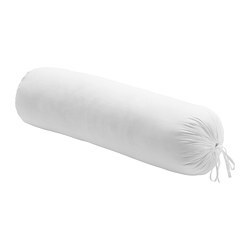 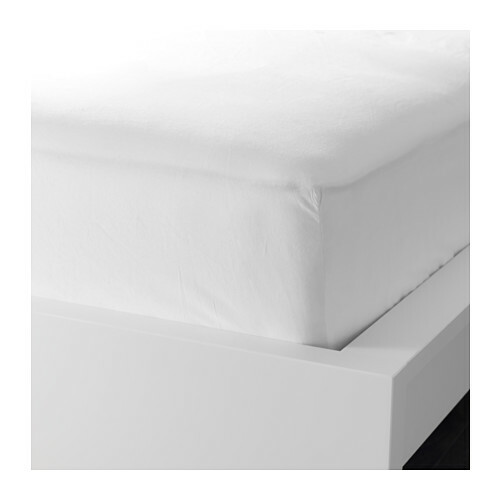 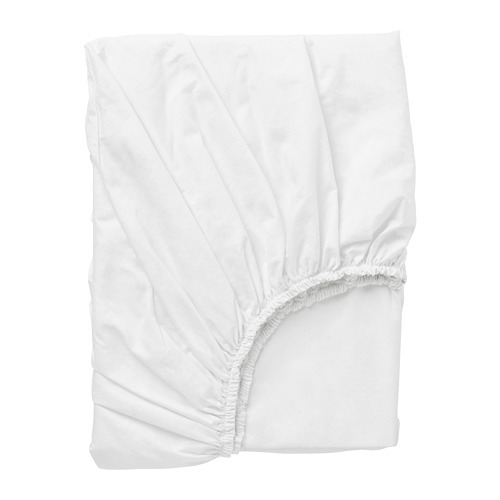 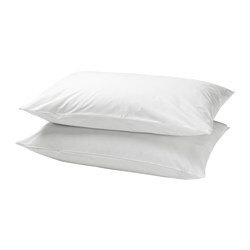 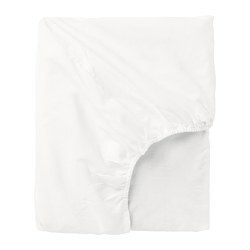 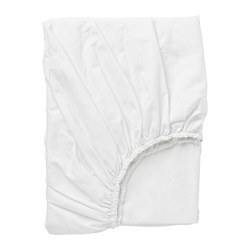 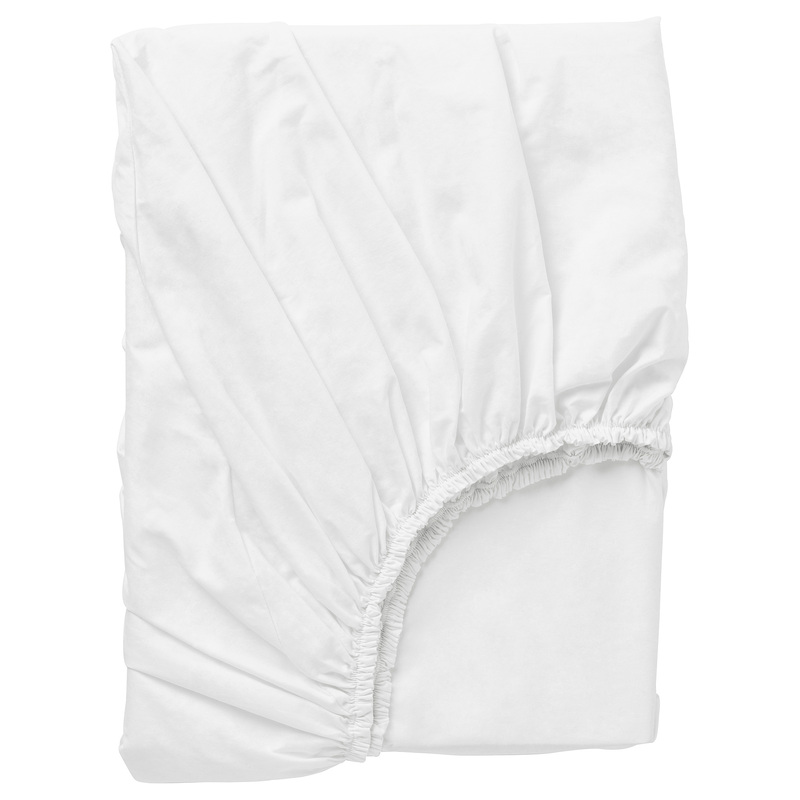 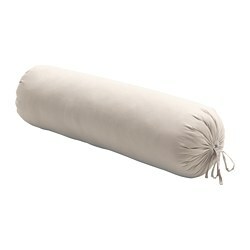 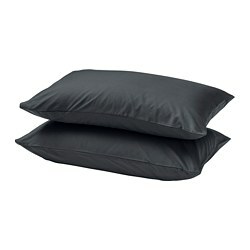 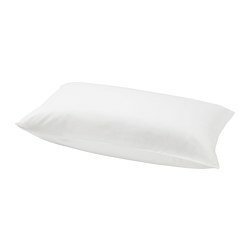 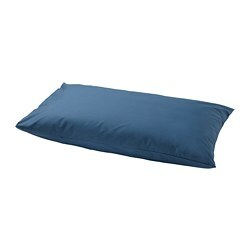 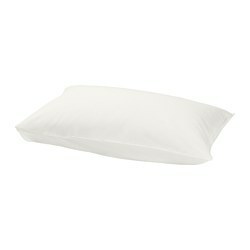 A fitted sheet has elastic edging all around that makes it stay in place on the bed. 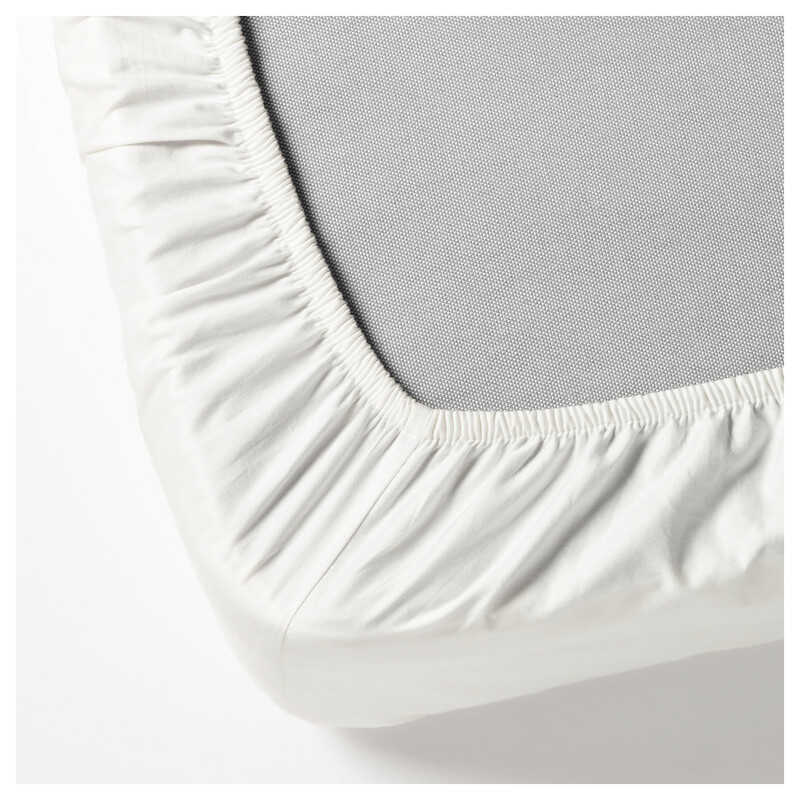 This way, you won't be disturbed by a sheet that tangles and bunches up during the night. 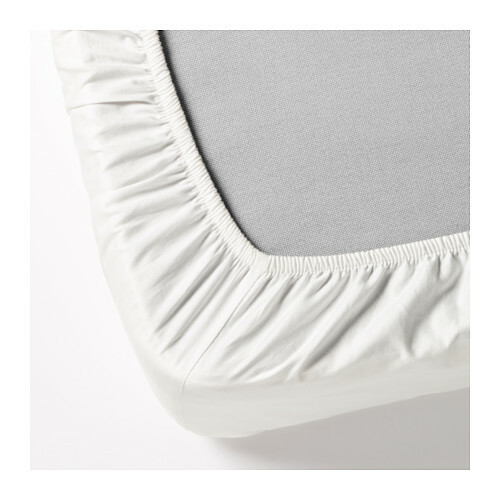 You'll find it easier to get a good night's sleep - and your bed will look tidier too! 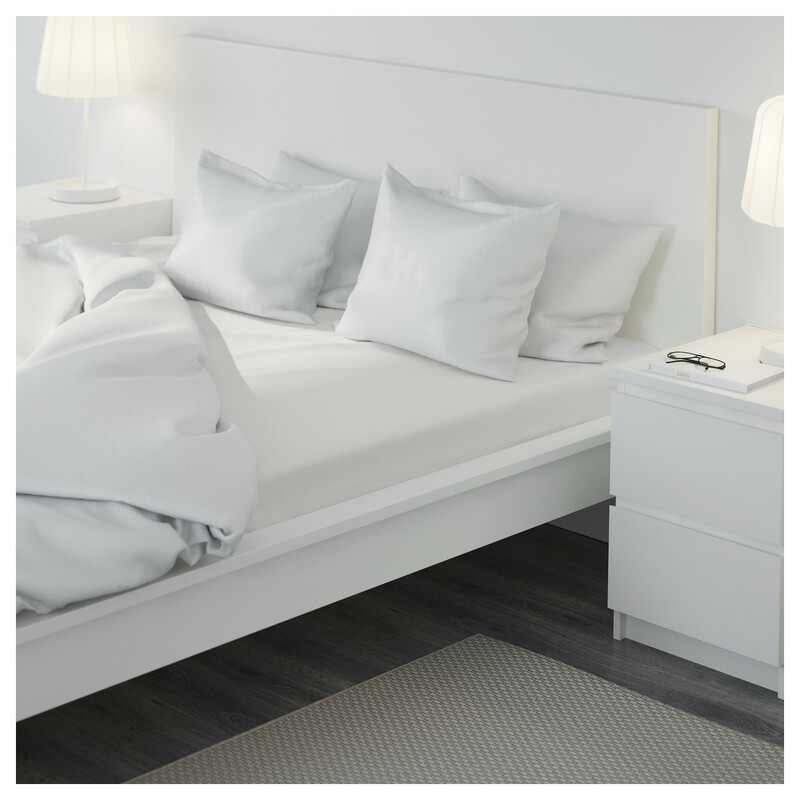 It’s not an optical illusion: DVALA quilt cover is naturally white. 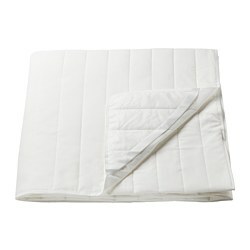 DVALA quilt cover does not contain optical brighteners (chemicals that make white fabrics look whiter). 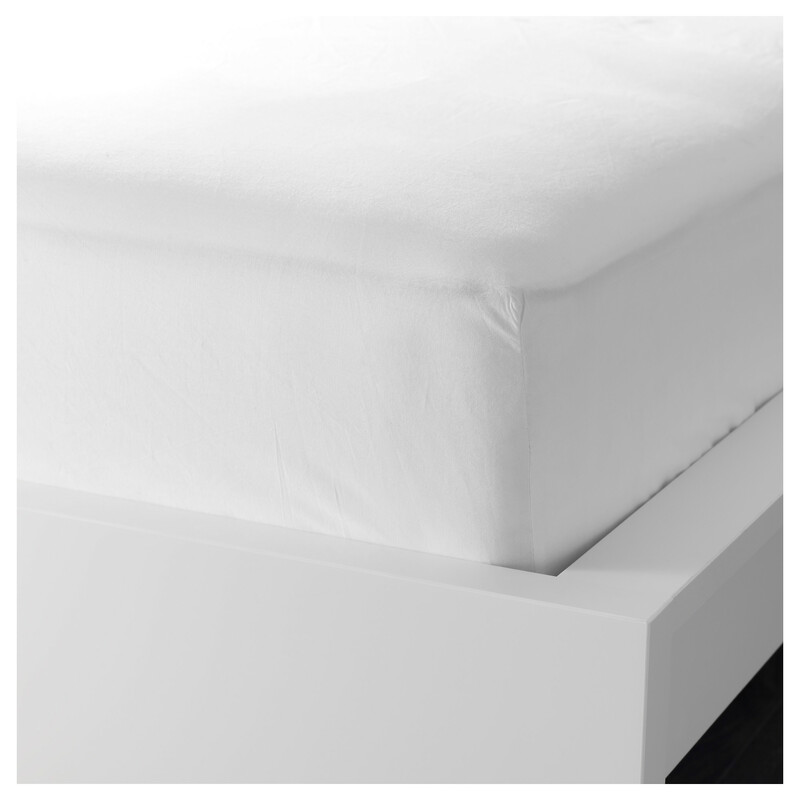 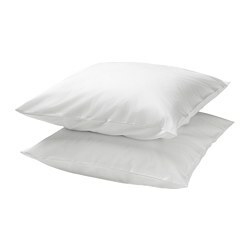 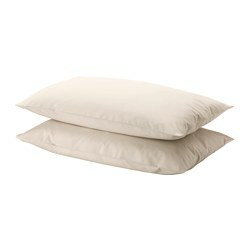 In fact, we don’t use them in any of our bed linen because we don’t believe in using unnecessary chemicals. 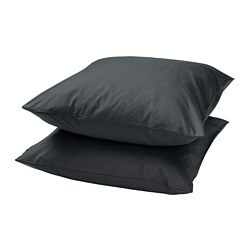 So with DVALA you can feel comfortable with your choice of bedding.